This is paragraph text. Double click here to edit and add your own text. This is paragraph text. Double click here to edit and add your own text. This is paragraph text. Double click here to edit and add your own text. This is paragraph text. Double click here to edit and add your own text. This is paragraph text. Double click here to edit and add your own text. 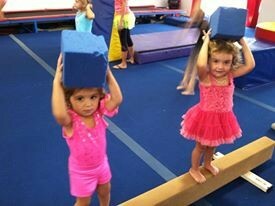 Active Start is our daytime recreational program here at Salto Gymnastics. 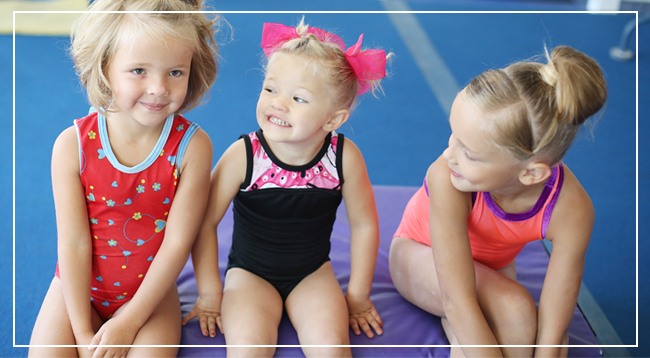 The program caters to families with children ages one through six and features classes for parents and their children as well as unparented introductory gymnastics classes for young aspiring athletes. Active Start is the first step in the Long Term Athlete Development Program created by Canadian Sport for Life and adapted by Gymnastics Canada. 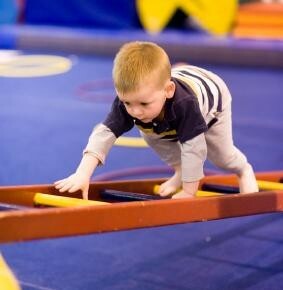 In these classes, children learn the fundamental movements of sport and nurture motor qualities such as agility, balance, and coordination. Classes are designed to encourage learning through play, exploration, and sensory stimulation. For more information, please see our Program Handbook. To enroll in a class, click "Register."